I was told the drums would not work. Thread: I was told the drums would not work. 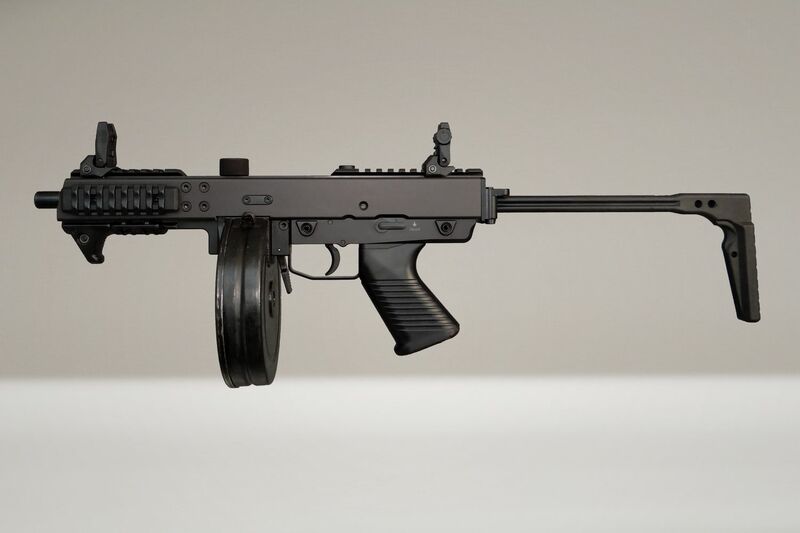 Do the B&T KH9 also use the 36 round stick mags? I have one. Works well with the coffin mags but the drums don't slide up far enough to lock in or enable the bolt to strip off a round. Doesn't work with the 36 round stick round either. Weird that it would only work with the coffin mags? I don't recall what the issue was with the stick magazines but the drum issue was obvious. 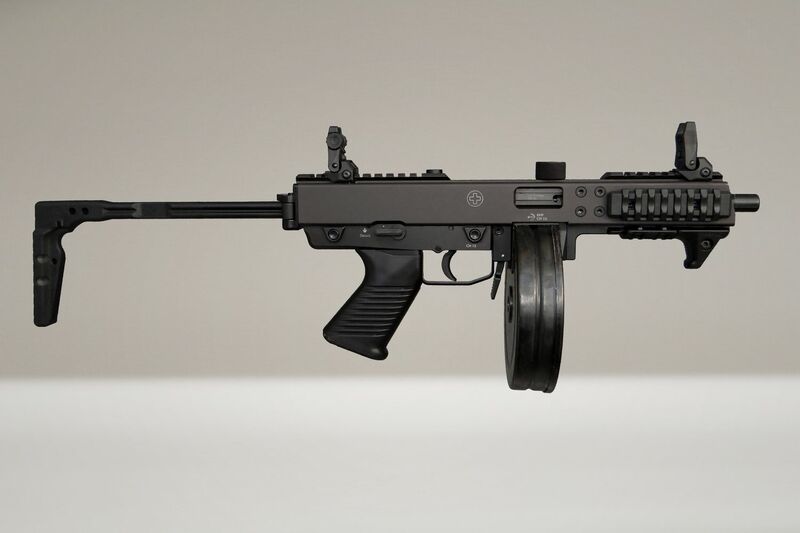 The receiver cutout for the magazine is large enough for the coffin mag to extend into the receiver but the top of the drums hit the receiver keeping the drum too low to function. TSPC, how is the reliability from yours? The dealer said they only shipped 222 to the US. Of those, 3 people on the interwebs said reliability was a problem. Last edited by strobro32; 04-15-2018 at 05:57 PM. The dealer said they only shipped 222 to the US of these and 3 people who own them said reliability was a problem. I've only fired about 200 rounds through it but I had no malfunctions at all. I used one Suomi mag and two B&T mags. There's a conversion for the mag well has to be done when switching between the two types of mags. It's not too difficult but you have to remove a pin and some small parts so it's a pain to do at the range. That was a dream gun of mine to make into a post sample but I went back and forth for months trying to get some straight answers out of someone at B&T about Parts availability and/or warranty, should our shop made modifications for an LE customer.... plus it's kind of stupid to do that to a limited edition gun ....Atlantic and others said there were 400 imported but B&T confirmed there were only 222 that made it into the U.S. But it's super cool to think you could have had a one or two off in full auto.